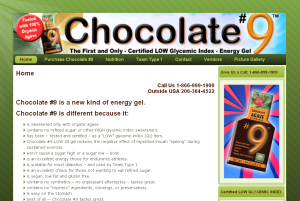 Chocolate #9 is a product with wide appeal an the client needed a simple web site to begin promotion and to offer an outlet for direct sales. After some training the client now manages the site. In addition we created a specific plug-in for the client so that visits from other countries can be redirected to his international distributors.